"We should be continuing to grow at the existing centres. 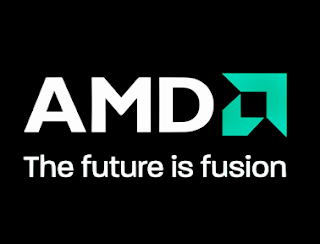 We have many open jobs at each site," AMD Senior Vice President Jim Anderson told.He, however, declined to give a specific number of open jobs to be filled. Asked if more Research and Development (R&D) centres will be opened in India, he said there are no plans announced yet. The company will strengthen the existing centres because a lot of advanced engineering work is being done in India. "For our Ryzen Mobile processor, a lot of engineering work was done in Hyderabad," he said. Stating that India is an important market for California- based AMD, Anderson said there is a huge market for business PCs and the company aims to increase its share with aggressive marketing of its new products. So far this year, the company has launched high-performance chips Ryzen 3, 5 and 7 for consumer PCs, a chip named Epyc for corporate servers and also a revamped graphics chip called Vega. Last week, it had launched a new line of microprocessor chips called 'Ryzen Pro' for commercial PCs.